DC Mayor Vincent Gray has plenty on his plate, but our thanks go out to him for using his vast political capital to ram a proclamation through the City Council that declared this the first annual Hockey Week In DC. It passed on a voice vote with only one dissenter (cough – Jim Graham, Ward 1). 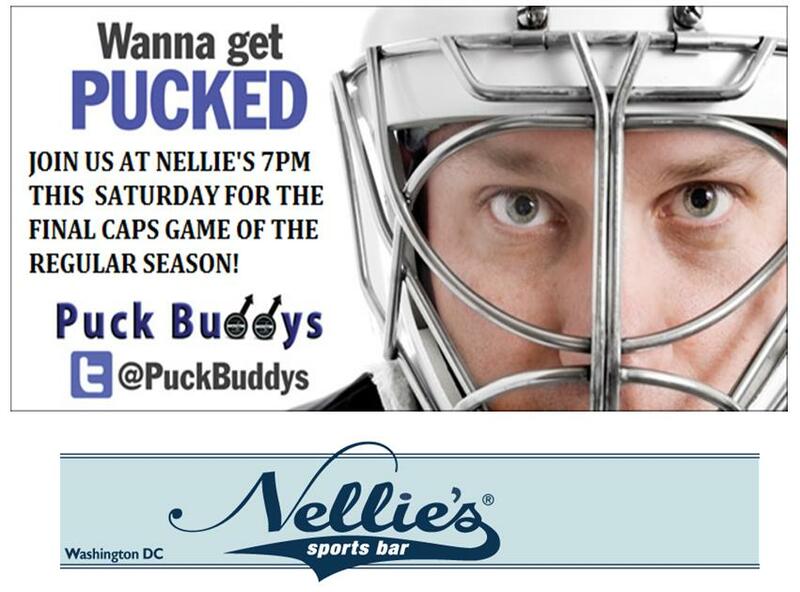 We wrap up the festivities this evening at Nellie’s once again for a Caps watch party. The Boys in Red take on the declawed Florida Kittehs at their Litterbox – puck drop is 7pm. As usual, we’ll be staking out a special reserved section on the second floor now known as the Penalty Box. For some reason, high-sticking never draws a whistle up there. Past watch parties have seen a surprisingly diverse mix of fans: guys, gals, gay, straight and unrestricted free agents. Doug Schantz and Matt (The Best a Man Can Get) Gillette, from Team Nellie’s are excellent hosts and we thank them for their continued support. The food and drink are top drawer and so too, we hope will be level of play. Come one, come all, and show the colors. LET’S GO/GAY CAPS!! This entry was posted in Uncategorized, Washington Capitals. Bookmark the permalink. I’ve got to see if the Blackhawks can beat Detroit again just to make it into the playoffs. Didn’t see this until this morning (Sunday). Sorry to have missed you guys. Any plans for the playoffs? GO CAPS!! !